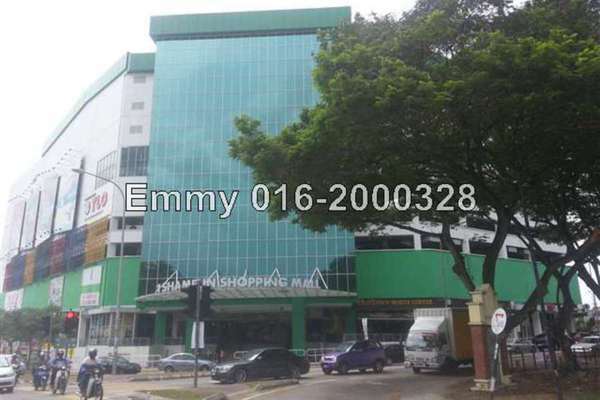 Discover life at Taman Bukit Kajang Baru, read reviews of the place, see photos of the property and gather information from comments of the locals to make a better buying decision. 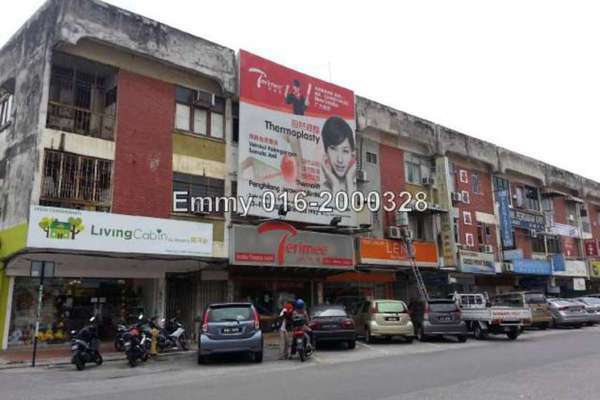 3 Storey Shop for RENT located at Kajang Town, opposite Kajang Police Station, same row with Public Bank Kajang Branch. Land area 20x80, Partly furnished. -Is only minutes away from SILK Highway (Kajang Outer Ring Road), PLUS (North-South Highway), Grand Saga Highway (Cheras Kajang Expressway), SKVE.